The Associated Programme on Flood Management Advisory and Management Committees held their annual meeting at the World Meteorological Organization Headquarters in Geneva, Switzerland, from 12 to 13 September 2016 to review the work done in the past year and to discuss the way forward. 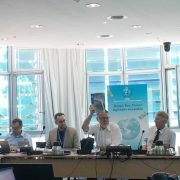 Among the various achievements in the past year highlighted during the meeting was the publication of six new Flood Management Tools: The Role of the Media in IFM, Public Perception of Flood Risk and Social Impact Assessment (English and French), Effectiveness of Flood Management Measures, Reservoir Operations and Managed Flows (ver. 2.1), Health and Sanitation Aspects of Flood Management and Technical Assistance for the Preparation on an Advocacy Strategy (English and Spanish). The development of a range of training materials in cooperation with partners was also discussed, in addition to training sessions held in France, Croatia, Switzerland and Paraguay, and the completion of the pilot project in Thailand and Lao PDR on Community Based Flood Management, implemented since 2014 with the Asian Disaster Preparedness Centre (ADPC). APFM also welcomed four new Support Base Partners to the network supporting the IFM HelpDesk: FICH – Universidad del Litoral in Santa Fe, Argentina, PROHIMET, UNU-FLORES and Rivers without Boundaries. In light of the financial situation of the Programme, during the year ahead APFM will focus on implementing a new business model to ensure its sustainability in the provision of services to support IFM implementation. Standard activities (such as production of IFM Tools and delivery of training workshops) are not planned to have the priority in the forecoming year, with much more energy being focused on the identification of opportunities and synergies for the implementation of IFM practices, and the provision of technical assistance to countries approaching the IFM HelpDesk. This will also entail closer cooperation with the network of Support Base Partners. Synergies with the sister programme of APFM, the Integrated Drought Management Programme, will also be explored. APFM Newsletter No. 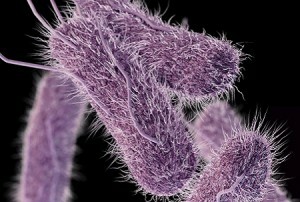 39 has been published! https://www.floodmanagement.info/wp-content/uploads/Thumbnail.jpg 726 598 Celine Novenario https://www.floodmanagement.info/wp-content/uploads/apfmlogo2013small-2-1.jpg Celine Novenario2016-09-05 12:54:362017-06-20 15:02:35APFM Newsletter No. 39 has been published! Plan de Transferencia, Intercambio y Gestión de Conocimiento para el Desarrollo de la Cooperación Española en América Latina y el Caribe (INTERCOONECTA) is a key initiative of the Agencia Española de Cooperación Internacional para el Desarrollo (AECID) geared towards responding to the needs and contributing to the institutional strengthening of the Latin America and Caribbean region. 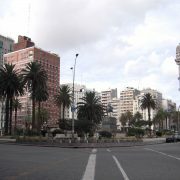 Under this plan, the Red Latinoamericana de Centros de Conocimiento de Gestión de Recursos Hídricos (RALCEA) and AECID are organizing Curso: Gestión Integrada de Crecidas, which will be held in the Centro de Formación de la Cooperación Española de Montevideo, Uruguay from 17 to 21 October 2016. 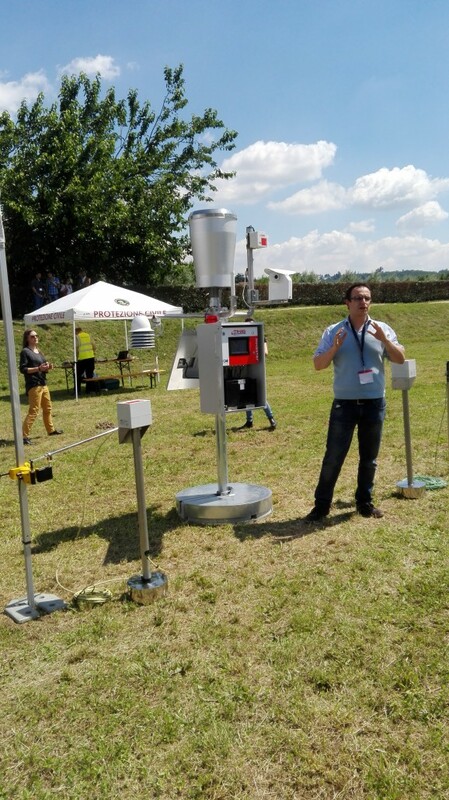 This activity is financed with resources from Latin American Investment Facility (LAIF) of the European Union and AECID, and is supported by the World Meteorological Organization (WMO). The course aims to develop an integrated and interdisciplinary vision of flood management and urban flooding. It also seeks to provide people in charge of water management and decision making with useful knowledge in sustainable and integrated flood management. Moreover, the course is aimed at those who can act as multipliers of this knowledge: technical and professional personnel of the various institutions integrated within the Conferencia de Directores Iberoamericanos del Agua (CODIA) ; technical and professional staff of state/provincial , national and local levels agencies; and/or professionals in water resources management, disaster management, land use management and land use planning, particularly in the areas of civil defense, security forces personnel, representatives of non-governmental organizations and community leaders, among others. To view the course program, click here. Applications must be completed online. Click here to apply. The deadline ends on August 28, 2016. Applications submitted after that date will not be considered. Applications that do not contain all the information required in the notice will not be taken into account. 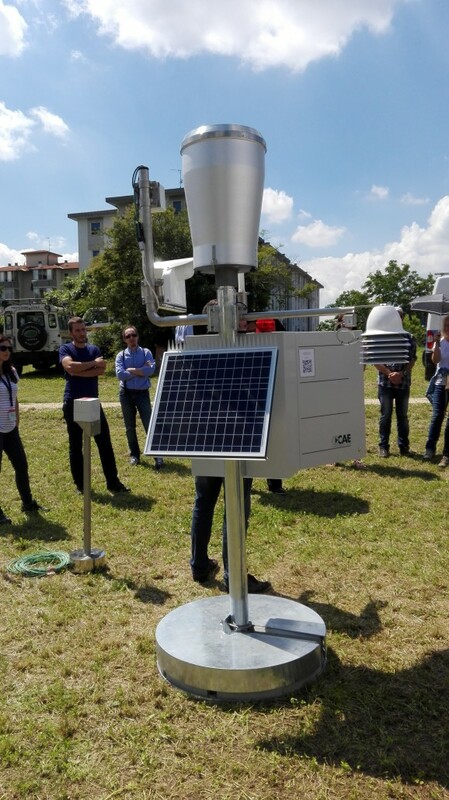 A three-day conference was organized by the Alto Adriatico Water Authority from 7 to 9 June 2016 in Venice on “Citizen Observatories for Flood Management” to explore roles and opportunities for active citizen participation in environmental monitoring and policy making. The conference connected different experts’ points of view by engaging researchers, policy makers and practitioners who are actively involved in improving the understanding of citizen science initiatives. In the context of this event, APFM gave a presentation on the 8th of June on “Giving Value to Popular Knowledge for Monitoring Natural Hazards”, which delved into crowdsourcing, popular knowledge and innovative tools. Examples for involving citizens in flood monitoring were discussed in the presentation, while also underlining the benefits and limits of this approach. 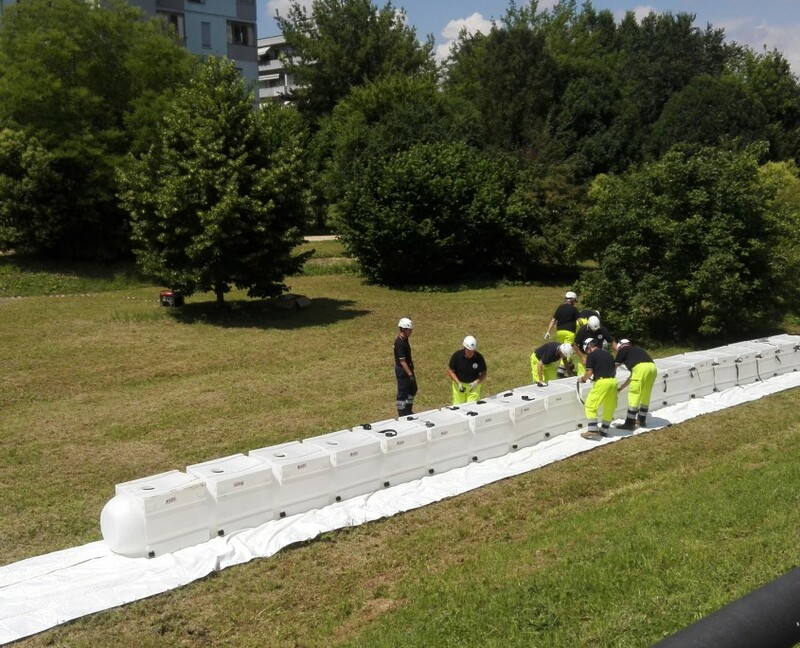 The conference was followed by a field visit in the city of Vicenza on the 10th of June for a demonstration in which the Vicenza Civil Protection set up “aquadikes”, simulated saving someone from floodwaters, and reported information to the emergency services. 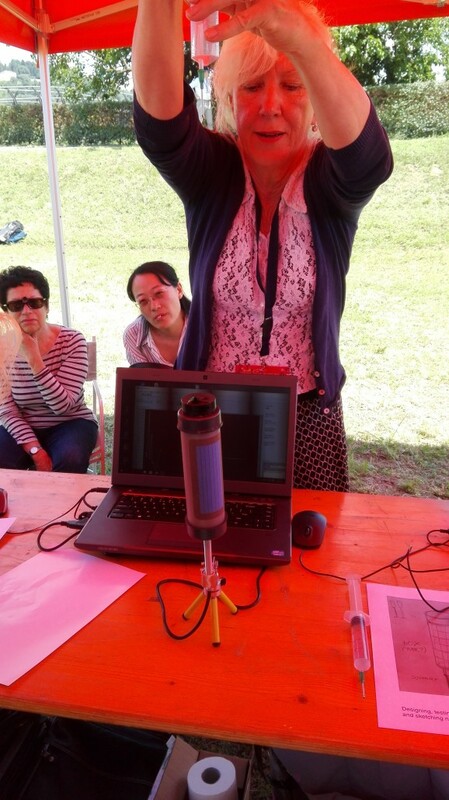 Different devices for water-related data collection and transmission that had been presented during the conference were also demonstrated first hand. The technical aspects of the workshop were a success because of the presence of a diverse group of stakeholders with backgrounds ranging from technical to social backgrounds. The conference provided a great opportunity to network with key institutions and relevant projects for existing and oncoming WMO activities. 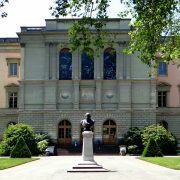 WMO was invited by Geneva University to participate in a “one to few” roundtable dedicated to environment and sustainable development professions in April 2016. Each speaker was given time to lead one roundtable discussion and present one’s background, current working position and responsibilities. An open discussion then took place between each speaker and students, who asked questions on how to write a smart CV/cover letter, how to leverage one’s experience and how to approach organizations working in these fields. After 20 minutes, students then moved to another table led by another speaker with whom they were interested in interacting. 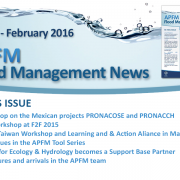 APFM Newsletter No. 38 just published! https://www.floodmanagement.info/wp-content/uploads/email-n38.png 600 940 APFM https://www.floodmanagement.info/wp-content/uploads/apfmlogo2013small-2-1.jpg APFM2016-03-01 10:53:042018-11-14 10:58:37APFM Newsletter No. 38 just published! Why do not people always act as expected before, during and after flooding? Because their behaviour is highly influenced by their perception of risk, which may not coincide with the actual risk, as defined and calculated by scientists and decision-makers. 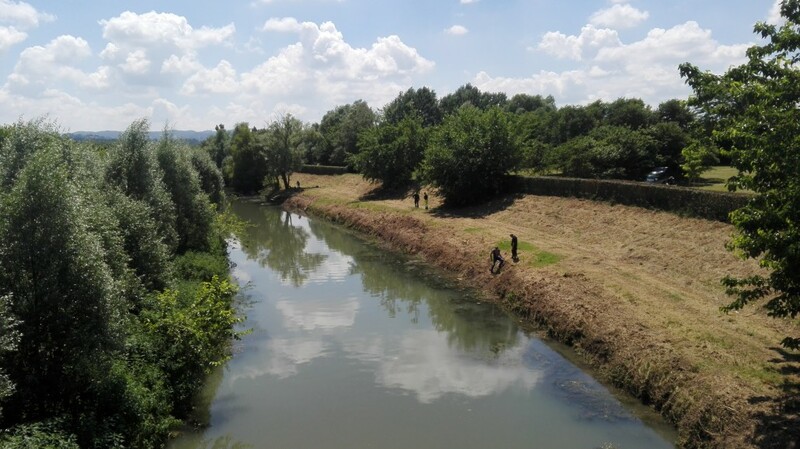 To ensure the effectiveness of flood management measures, it is therefore essential, first, to understand how the way risk is perceived shapes the reaction of social actors and, second, to incorporate these factors into the planning process. Tool No. 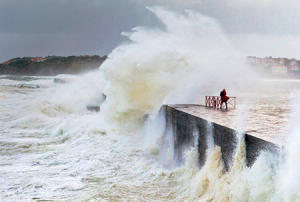 25 seeks to support flood managers in this demanding task, by providing a theoretical explanation of the concepts of social risk and public risk perception. At the same time, it presents Social Impact Assessment as a possible methodology to feature these and other social aspects in flood management plans. More information about the Tool. 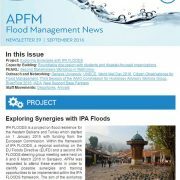 https://www.floodmanagement.info/wp-content/uploads/Tool25pic_195x131.png 131 195 APFM https://www.floodmanagement.info/wp-content/uploads/apfmlogo2013small-2-1.jpg APFM2016-02-24 09:20:502016-02-24 09:20:50APFM Tool No. 25 on "Public Perception of Flood Risk and Social Impact Assessment"
Decision-making is extremely complex. It has to take into account innumerable issues, needs and constraints from a variety of stakeholders. In this demanding process, it may happen that certain voices go unheeded, generating ineffective, patchy or detrimental policies. The development of an advocacy strategy by civil society would ensure an adequate consideration of its concerns and requests, creating a collaborative environment and promoting social empowerment. Additionally, it would build new channels of communication between science and policy, allowing the translation of scientific knowledge into concrete political action. The APFM Tool No. 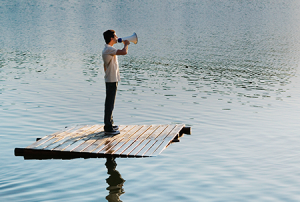 24 provides practical guidance for the implementation of advocacy strategies able to influence the flood management policies formulated by authorities. All steps, from the analysis of the problem and the decision-making space, to the identification of issues, audiences and alliances, the establishment of a workplan, and the planning of monitoring and evaluation, are described in detail and complemented by a list of additional recommendations. Discover more about the Tool. 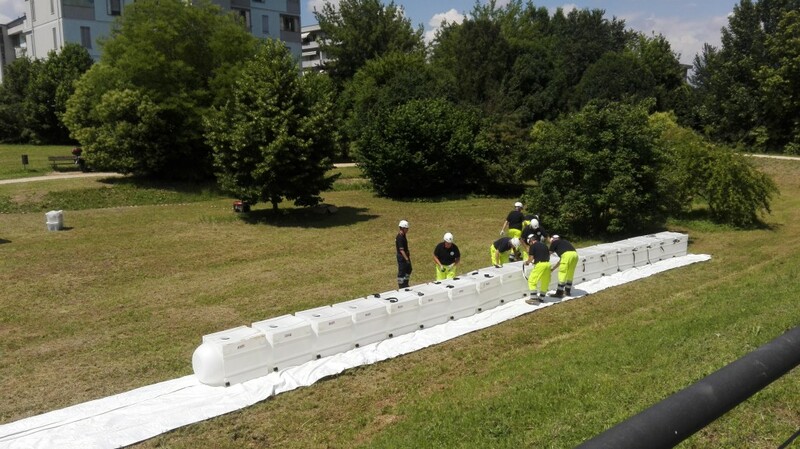 https://www.floodmanagement.info/wp-content/uploads/Tool24pic_195x131.png 131 195 APFM https://www.floodmanagement.info/wp-content/uploads/apfmlogo2013small-2-1.jpg APFM2016-02-17 10:25:262016-02-17 10:28:43APFM Tool No. 24 "Technical Assistance for the Preparation of an Advocacy Strategy"
Injury and loss of life, as well as trauma, increased incidence of communicable disease, loss of livelihood and disruption of basic services (water supply and sanitation systems) further exacerbating population vulnerability. To effectively address these and other negative impacts of floods on human health, the APFM Tool No. 23 on “Health and Sanitation Aspects of Flood Management” suggests a series of measures to be implemented during the preparedness, response and recovery phases of the flood management process. If integrated into a participatory approach allowing equal consideration of the needs and conditions of different groups of population, these actions would not only strengthen community resilience. They would also improve the determinants of the health sector and protect environmental health services and infrastructure, therefore contributing to sustainable development. More information about the Tool are available here.